weBoost Malaysia (Formally Wilson Electronics) is collaborating with MyMB (My Mobile Booster) to expand the mobile signal booster market in Malaysia. Why you should buy weBoost product from MyMB online shop ? 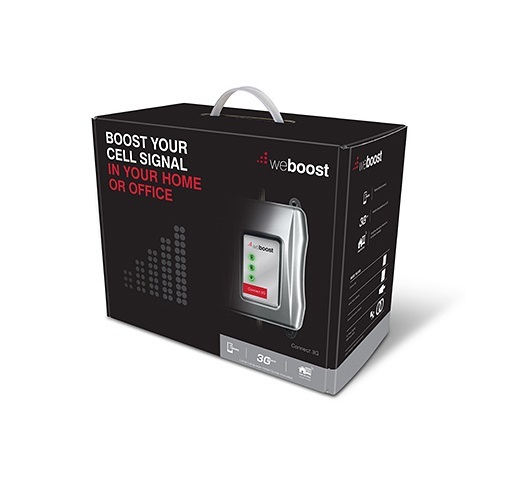 You may get weBoost product from other IT or department store, but the staff that sell so many different kinds of IT product may not even know what is a mobile signal booster, how can they provide a good technical or after sales support to you in this case? MyMB is professional in mobile signal booster and exist in Malaysia for more than 4 years, we understand Malaysia mobile signal booster market well and through collaboration with weBoost, you get the technical support from MyMB team as well as weBoost team. MyMB company slogan ” Customer satisfaction is our key to success”, we try our best to satisfy all customer needs, with our technical knowledge and cash on delivery service, what we provide to our customer is a total risk-free and worry-free online shopping experience with us. 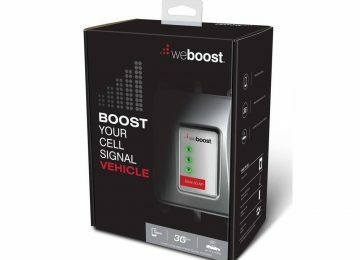 weBoost officially launch two products in Malaysia : CONNECT 3G and DRIVE 3G-S, with CONNECT 3G support multiple users for home and small office; DRIVE 3G-S support 1 user inside vehicles. weBoost Malaysia is here to bring you seamless mobile connectivity in your business or home. Your mobile phone is essential. You depend on it to stay connected to everything important – family, friends and work. You need it to share, text, search and keep yourself entertained. 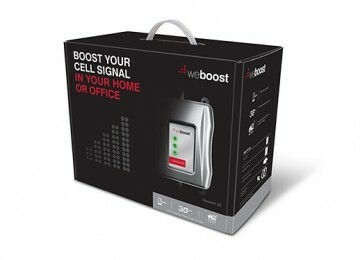 The weBoost Connect 3G signal booster ensures you have a reliable cellular connection indoors whenever you need it. It works with all cellular devices, including smartphones and cellular enabled tablets. weBoost lets you say good-bye to dropped calls and lost connections by improving your indoor coverage, no matter who your mobile carrier is. 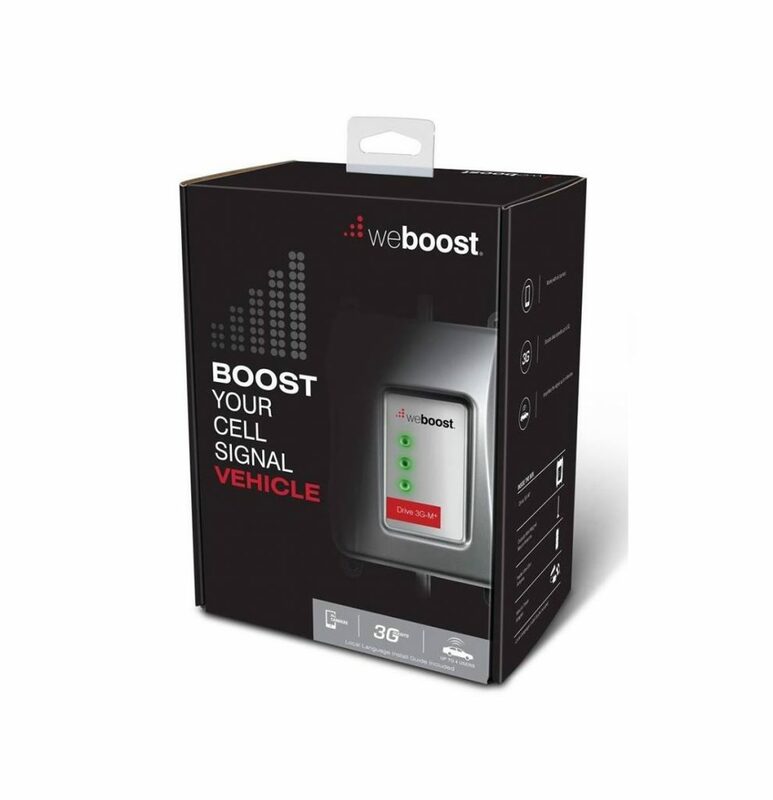 weBoost detects and amplifies the mobile signal, and makes it available to your phone, providing the reliability you require and the coverage you deserve for voice and data connections. (2) Outdoor Log Periodic Antenna with attached 10 meter cable. (3) Indoor Panel Antenna with attached 10 meter cable. weBoost is here to bring you seamless mobile connectivity in your vehicle. Your mobile phone is essential—especially when you’re on the move. You depend on it to stay connected to what’s important – family, friends and work. You need it to navigate, share, search and keep yourself entertained. 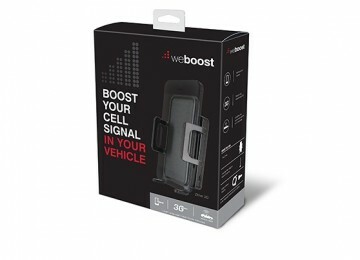 The weBoost Drive 3G-S mobile signal booster ensures you have a reliable cellular connection in your vehicle whenever you need it. It works with nearly all smart phones and mobile hotspots. weBoost lets you say good-bye to dropped calls and lost connections by improving coverage in your vehicle, no matter who your mobile carrier is. 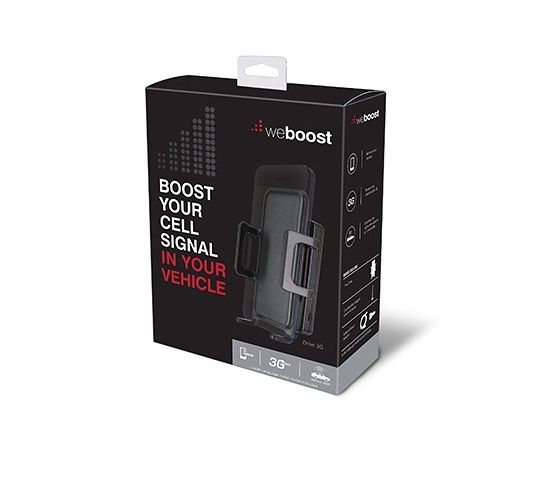 weBoost detects and amplifies the mobile signal, and makes it available to your phone, providing the reliability you require and the coverage you deserve for voice and data connections. (2) Outdoor Omni directional antenna with cable. The weBoost Drive 3G-M+ keeps all your cellular devices – including smartphones, tablets and laptops – seamlessly connected wherever you go. The 3G-M+ extends signal range, making cellular signal more reliable and data speeds more consistent. This allows for faster download speeds, fewer dropped calls, and up to 2 hours of additional talk time. The Drive 3G-M+ cell phone repeater works with most Asia-Pacific carriers. Each Drive 3G-M+ repeater kit comes with everything needed for a complete DIY installation. All weBoost devices come with a 2-year warranty. WilsonPro brings you seamless, uninterrupted cellular connectivity in your home or workspace. Your cell phone is an essential part of your life. You depend on it to stay connected to everything important – family, friends, work. 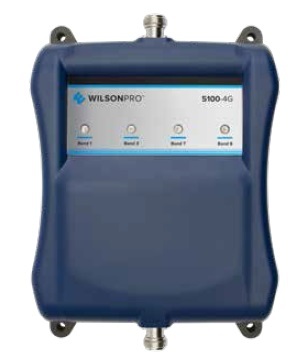 The WilsonPro 5100-4G™ cellular signal repeater is a simple, effective solution to maintain continuous communication for all cellular-enabled devices – smartphones, tablets, etc – in your home or workspace. WilsonPro amplifies signals to improve coverage no matter your cellular carrier. The WilsonPro 5100-4G™ comfortably handles multiple simultaneous connections across multiple carriers, providing effortless voice and data communications for all users. Amplifier unit only, for customised solutions by qualified WilsonPro installers.